Google all set to retire Chrome Frame plugin from January 2014, urging users to switch to modern browsers. 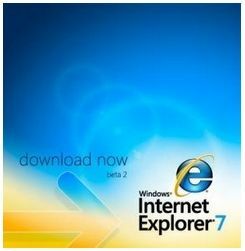 Google is planning to stop Chrome Frame For Internet Explorer and cease updates and support from January 2014. Chrome Frame was launched in 2009 by Google to help businesses to move to a modern framework without having to change from the Internet Explorer. Google Frame allows developers to set tags that automatically prompt Internet Explorer to Google Chrome Frame or of they do not sport Chrome Frame it directs them to their Installation Page. Google elaborated that it is retiring its Chrome Frame Plug In as users for legacy browsers like Internet Explorer 6 and 7 have declined considerably and people are now using modern browsers instead. Google is recommending businesses using Google Frame to switch to either modern browsers or Chrome for Business that now has legacy browser support. 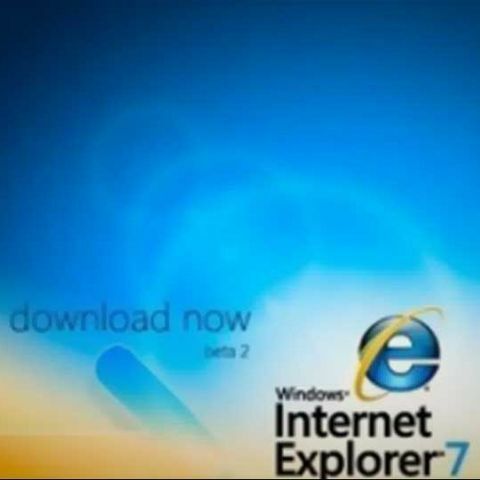 Roger Capriotti, Microsoft’s Internet Explorer director, said that, "More and more people are using modern browsers every day. To help move the web forward, we continue to upgrade our Windows customers through Windows Update to ensure they have the latest version of IE for their PC. We also encourage developers to build modern HTML5 sites that are interoperable and help move the web forward."